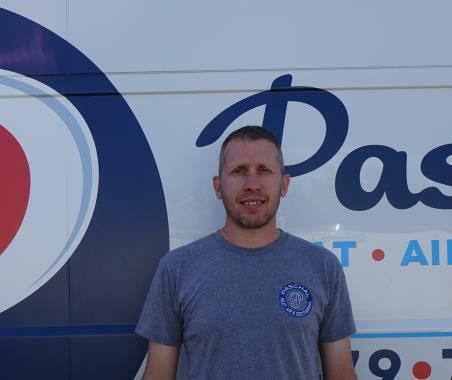 Paschal Air, Plumbing & Electric has been servicing, installing & repairing air conditioning, heating, geothermal heat pumps to the residents of Farmington, AR since 1968. Residents and businesses in Farmington, AR count on us because we are honest, trustworthy and customer focused. Read our reviews below to learn more. Great service, extremely helpful serviceman! Greatly appreciate the service, strongly recommend! Alden was awesome! As usual, amazing service! Tyler was awesome! As always, very friendly and thorough. With People like Travis, you dont have to worry about who's in your home, and what they are doing, when your not. Very professional and friendly people. Bryan, the technician, was very knowledgeable and honest. I would recommend him to anyone. Great service. Maintenance plan is an awesome price with great perks. I performed the heating maintenance on two systems.